wht is the gaming review??? any one hands on. AnonD-245491, 19 Mar 2014I ordered this handset on 7th March & got on 14th March by Micromax store. It's buttery sm... moreR u crazy...?? Ir u r opting 4 smartphone thn u sudn't expect battery backup like basic phone..!! AnonD-245491, 19 Mar 2014I ordered this handset on 7th March & got on 14th March by Micromax store. It's buttery sm... moreheat up problem!!! are you exp it??? Pls suggest between Canvas Knight and Canvas 2.2 A114. 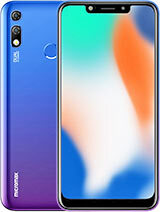 There is not much of difference in features but price is almost double. 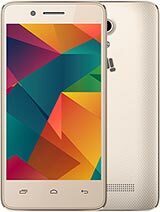 Pls suggest any other phone @15K range. Deep Shinde, 19 Mar 2014Guys, This handset is imported from a Chinese company named " Waiko". 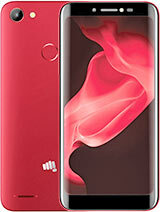 Micromax has j... moreWIKO Highway & CANVAS Knight looks same. 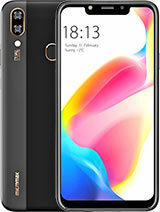 May be MMX procuring from same supplier but WIKO has 16 GB in-built memory whereas MMX has 32 GB. Guys, This handset is imported from a Chinese company named " Waiko". Micromax has just changed the Logo & will sell it here in India. see the hands on review. I have a query regarding application memory of Canvas Knight. 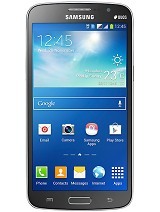 Is it possible to install any game of size more than 2gb on this phone as it is said its application memory is 1.5gb. Thanks in advance. that might be rare case, there will be surely a few buttons to reset the phone. 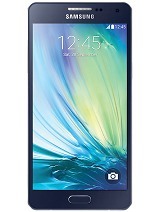 thr is non-removable battry in this phone so ,what will we do when phne hang during use... ? Whats are the pros & cons of nondetachable battery? 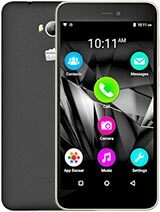 Is this mobile compatible to upgrade to android kitkat version? 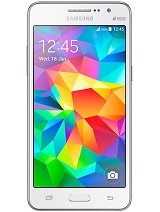 Hi everyone I am eager to buy this phone, i am using canvas HD now which is flawless. Before i purchase this set i want to know that since the battery is not removable so how would i replace with another one. If service center does the same then would not the quality of the body be hampered? 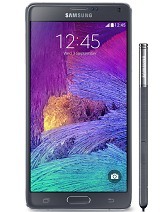 I mean since its unibody structure and opening with screws and all wont affect the body of the phone?